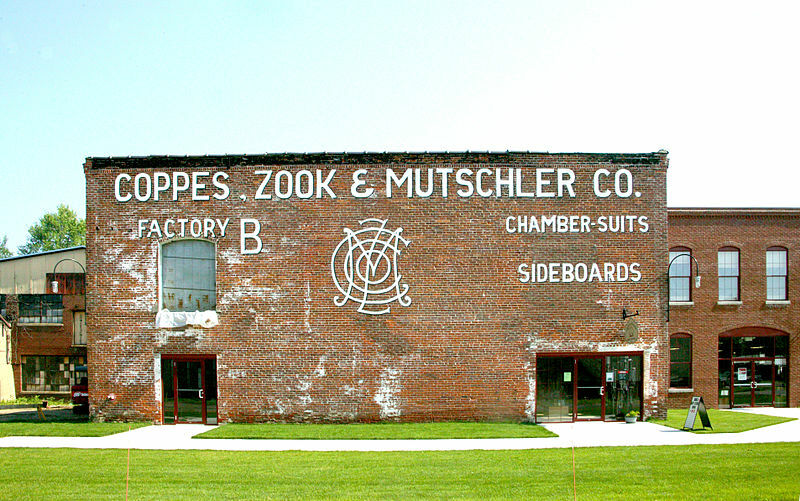 The Coppes Brothers factory was important to Nappanee and Elkhart County History. In this building, workers manufactured Hoosier Cabinets and also developed the Lazy Susan Cabinet construction. As the business fell in popularity and eventually closed, the building has survived and serves as a home for businesses and shops. This program will explore the building, revealing the history of this iconic building.